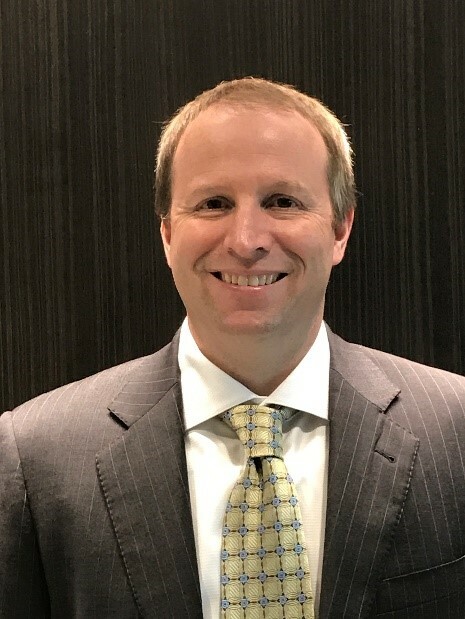 Nathan Rogers serves as the vice president and chief information officer for Engility, a leading provider of highly-technical, integrated solutions and services to the U.S. government, with customers spanning the defense, intelligence, space and federal civilian communities. With revenues of approximately $2 billion and more than 8,000 employees serving customers around the world, Engility is headquartered in Chantilly, Va.
Rogers manages Engility’s Information Technology (IT) strategic planning, operations, governance and cyber security. He is focused on advancing technical and digital innovation that supports the organization’s mission success. As CIO, Rogers is leading the modernization of IT and providing best-in-class customer service that enables Engility’s staff to better serve its customers. Rogers has about 20 years of diversified IT, financial and operational management experience across Engility, as well as its legacy companies. Most recently, he was the Engility senior director of enterprise shared services, and previously he was senior director of financial operations at TASC, which Engility acquired in February 2015. In both roles, Rogers managed enterprise ERP and business applications, system integrations, payroll, HR administration, accounts payable, travel, contract accounting and business analysts. Rogers also served as director of contract accounting at Northrop Grumman, where he was responsible for the development, coordination and consolidation of existing distributed functions in billing, contract setup and collections across Northrop’s Information Technology Sector. Rogers previously supported multiple M&A and divestiture projects by serving as a business systems integration project manager. Rogers is part of the governing body of Evanta, A Gartner Company, and serves on the Client Advisory Council of QTS. Rogers earned a Master of Business Administration at Boston University and a Bachelor of Science in accounting at University of Massachusetts, Amherst. Brian has collaborated with CIOs and senior technology executives throughout his career as an author, advisor and analyst. At Traction Technology Partners, Brian helps these executives and their teams accelerate innovations strategies and partner with emerging technology companies. Prior to joining TTP, he was Co-Head of CIO Networks at Metis Strategy, a business and technology strategy consulting firm. He previously served as Editor-in-Chief of CIO Insight and co-authored Confessions of a Successful CIO: How the Best CIOs Tackle Their Toughest Business Challenges (Wiley, 2014). 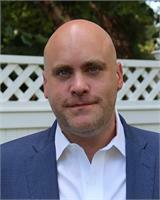 He speaks frequently at technology leadership events and writes about IT leaders for CIO.com.